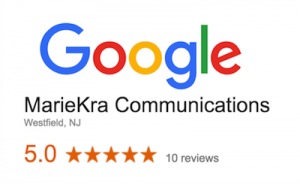 MarieKra Communications, based in Westfield, serving the Union County, NJ, area. Please leave your contact information and comments right here. I look forward to hearing from you. You would like to learn more about replacing your old website with a brand-new WordPress site? You already have a WordPress website but need help maintaining it?